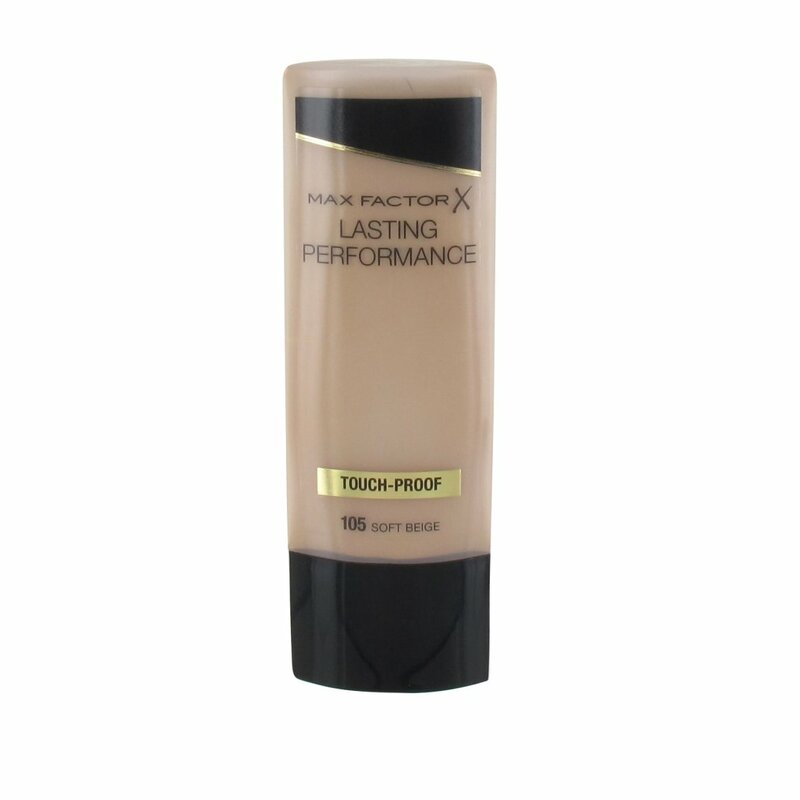 All day, touch resistant foundation. Its show time. 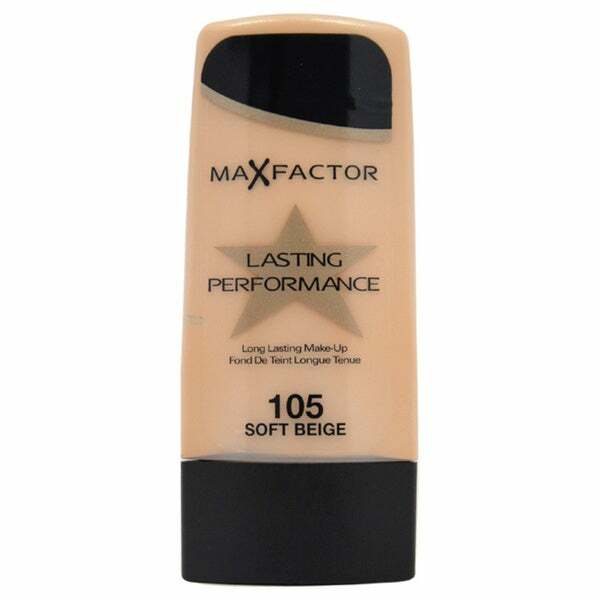 ; If you demand a lot from your make-up then Lasting Performance is the foundation for you.